President Trump’s hiring and firing practices are no longer such a surprise, but the recent designations of first Mike Pompeo as the Secretary of State, and then John Bolton as the National Security Adviser, did leave an impression on friends and foes alike. What can we expect from all the president’s men? 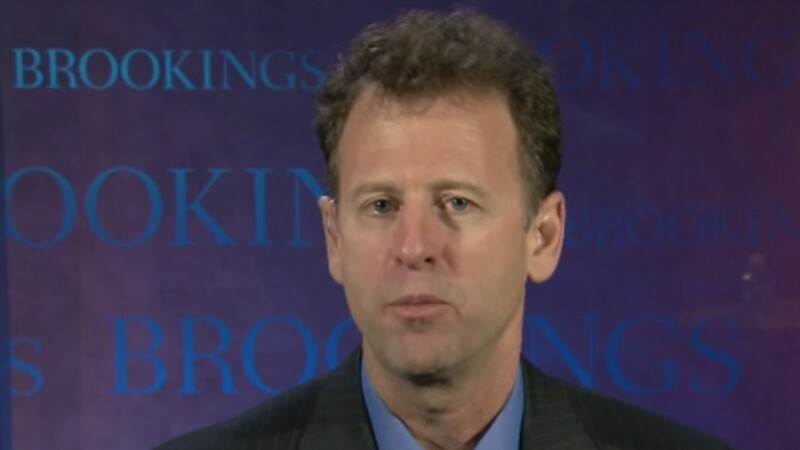 To discuss this, Oksana is joined by Michael O’Hanlon, Senior Fellow at the Brookings Institution.